Order within 13h 0m 35s and it'll leave us today! Skinny Protein is packed with ultra pure ingredients and uses ground-breaking nutrition in its unique protein formulation. This nutritious diet protein shake is infused with Green Tea Extract and CLA, which are both derived from 100% natural ingredients and widely used in cutting-edge weight loss supplements. Skinny Protein provides a convenient 30 day plan to help you reach your weight loss goals. Developed by our team of nutritionists, the simple-to-follow 30 day plan consists of two shakes per day, five days a week. 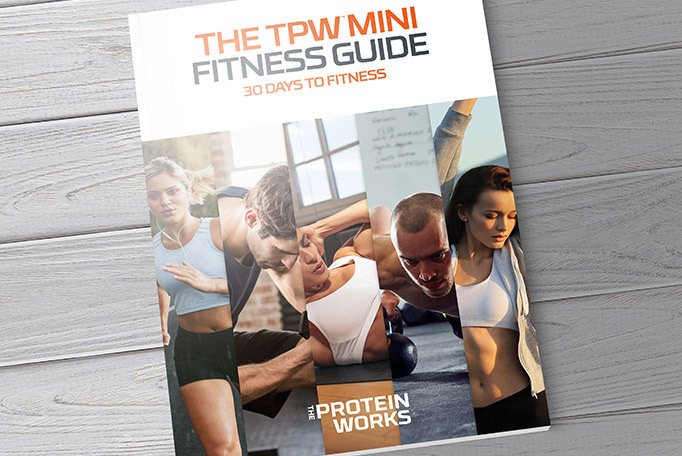 With every Active Collection protein shake purchase, we're giving away our 30 Day Mini Fitness Guide ABSOLUTELY FREE! This unique guide worth €19.99 is designed to help you reach your goals and support you through your Skinny Protein Plan including recipes, training plans, step by step guides and much more. Click the button below to read more about the guide. Skinny Protein can be taken any time of day, but we recommend you consume one shake after your workout or any form of physical activity and one between meals to help you achieve the best results. In a world of average tasting protein shakes where taste is either based on artificial flavours or hidden nasties or both, we stand alone. We're not number one rated and multiple award-winning for nothing. All our protein shakes are made with only premium flavours and the finest protein sourced from within the EU. 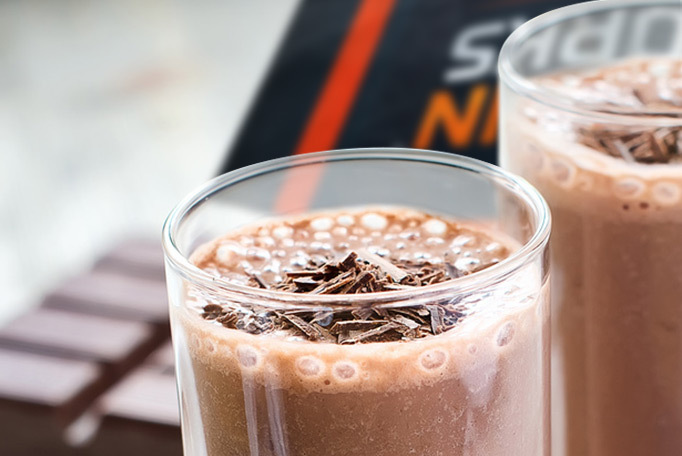 Skinny Protein comes in a range of ultra smooth, epic flavours that we guarantee will keep you craving for more. Chocolate Silk has smooth, rich cacao tones combined with super silky and indulgent textures to create the perfect chocolate shake. Strawberries 'n' Cream is your classic summer fruity favourite infused with creamy textures to deliver an awesome strawberry milkshake. There are many different types of protein in your body, all of which are made up of amino acids. Every day, our bodies require 20 different types of specific amino acids, which is why we need to ensure that we supply our bodies daily with sufficient amounts of good quality protein. In our 30 day plan, Skinny Protein is taken twice daily, five days a week to ensure you are replenishing your protein stores without any unwanted calories or fat. I have now bought four 30 day programme shakes and I can say these are my go too! I wasn’t sure on the vanilla creme but I pefer it over the chocolate slik! (Both are tasty) I lost half a stone in just over 3 weeks with a strict plan. I wish I could give more then 5 stars for this, I have lost another 6lb in one week with a normal plan not being strict. I’m seeing results I’ve always wanted after struggling to lose weight after the birth of my baby. Theproteinworks you have yet again won me over!! I will be continuing to use this! Use my referral code DE1304427 for a free bag of protein and 1000 points! Really tasty and satisfying taste and texture, I mixed mine with 200ml of skimmed milk and shook it like hell! The taste is vanilla with a malty hint but perfect for me as I don't want anything too sweet to kick in sweet cravings. Mine didn't come out too thick, I'd say more of a nesquick mix type thickness. I notice that about ten minutes after drinking it even if I was kinda hungry after finishing it, it gradually works on totally destroying that but not to the point of making me feel bloated or uncomfortable. I'm currently working my way to lowering my calorie intake and carb intake, this is definitely going to make it so much easier! I finished my 30-day plan and I can say that its working for me, I lost weight, I feel better and I had more energy for training, great price, great product, tasty taste.